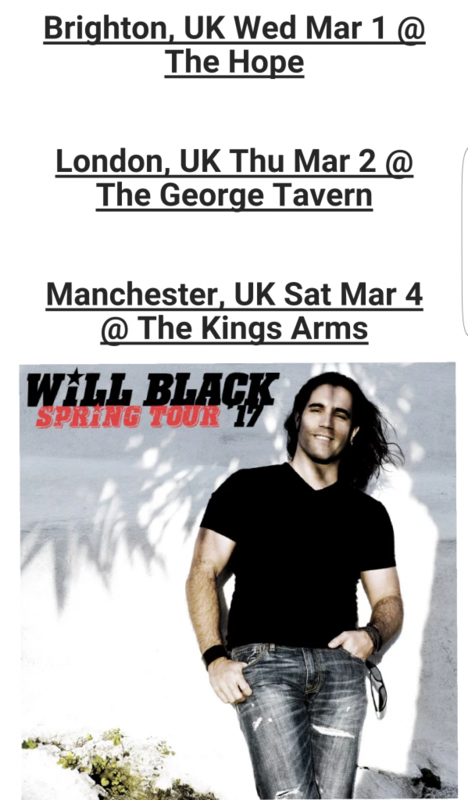 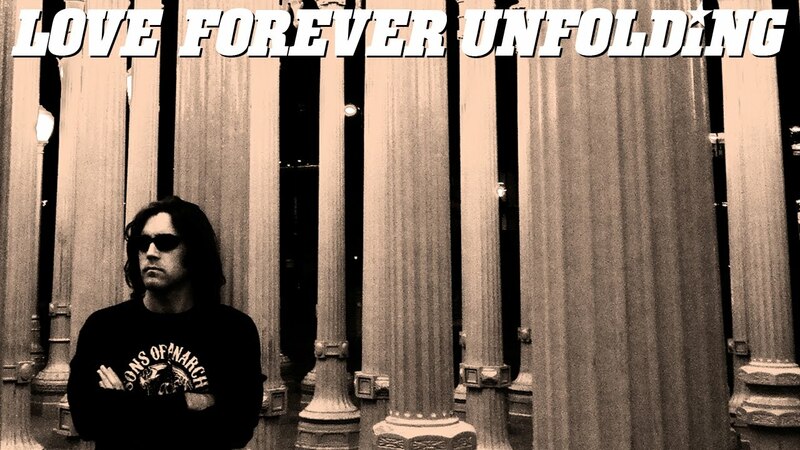 Canadian Rock Star and Total Dude – Will Black .. is touring the UK in March .. 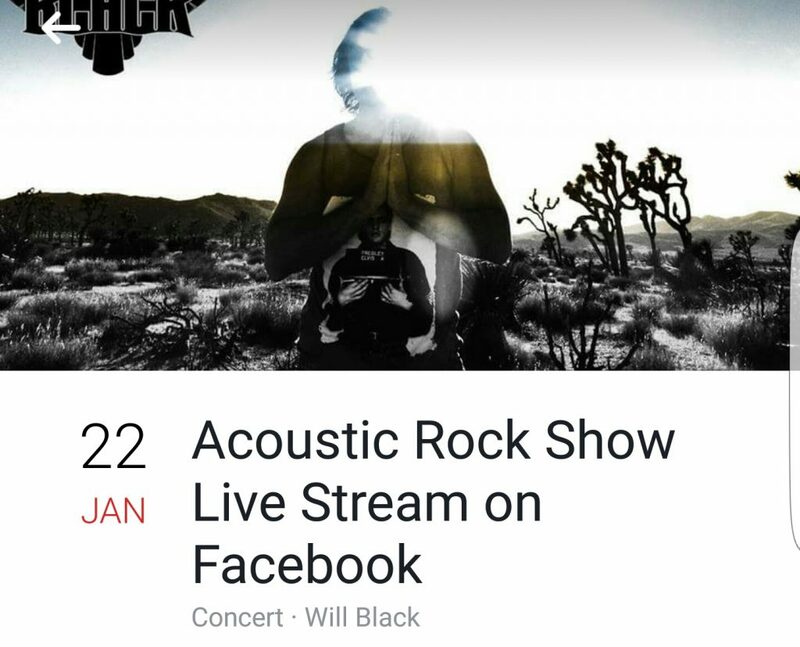 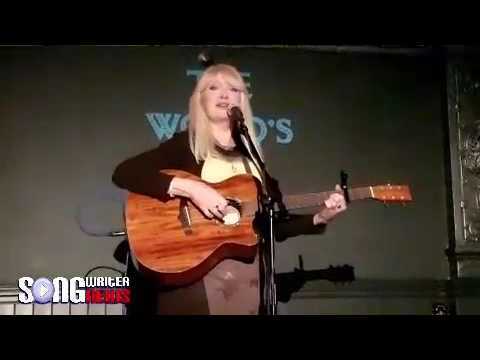 Check Will this Sunday Online in his Acoustic Show – 16h00 UK TIME ..
As always – please remember to LIKE/SHARE/FOLLOW/SUBSCRIBE when checking out emerging artists – every little click is one step closer to success !! Previous « BISOLA – Million Miles – New Release – OUT NOW !